I, like you, was left reeling at the lack of any blog post on here yesterday. And while the so-called experts blamed football and beer, there was a whole lot of other stuff going on Chez 6000 over the weekend. 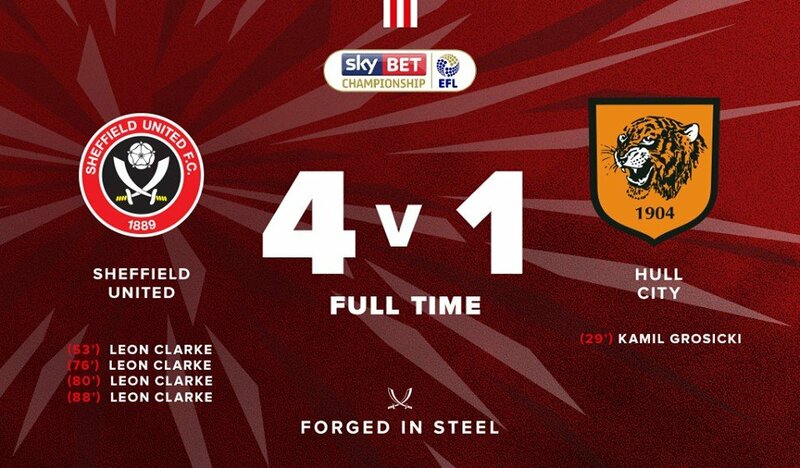 However, having said that, there was obviously some football involved, and it would be remiss of me not to mention Leon Clarke’s remarkable performance for United, as he beat Hull City 4-1. There it is a red and white and I won’t mention the fact that the second mention of his name is ever so slightly misaligned with the others if you won’t. I know. Once you see it… eish. 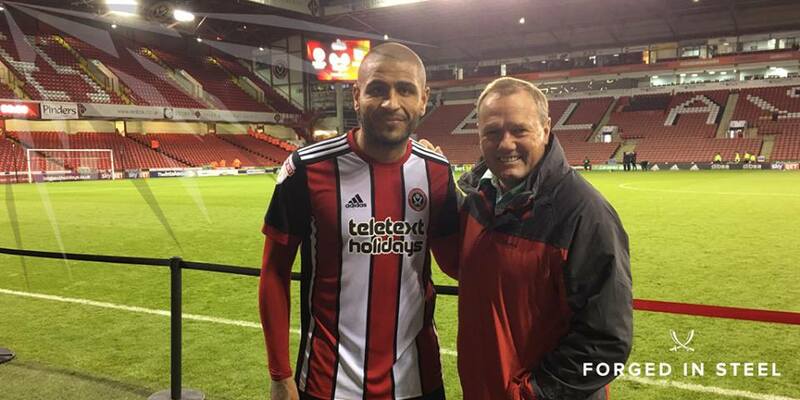 Keith was the last United player to score four goals in a game – against Gillingham in August 1983. But being a big United fan, I’m sure Keith was delighted to see his long-standing record repeated. Of course, the last time that United scored 4 goals in a game was… er… this one. Leon got two that day as well.